Summer III Nursing Externship Applications Due! 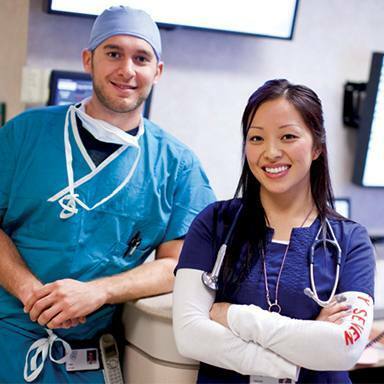 We invite you to explore the Summer III Nursing Externship, an employment experience for junior nursing students at Mayo Clinic's Campus in Rochester, Minnesota. The Summer III Nursing Externship offers a learning opportunity during which nursing students participate in direct patient care. The externship is offered annually and begins in June. Each summer, students from across the U.S. take part in the Summer III Nursing Externship. During this 10-week externship, students have the unique opportunity to work alongside multiple RN clinical coaches to provide patient care in a team environment.